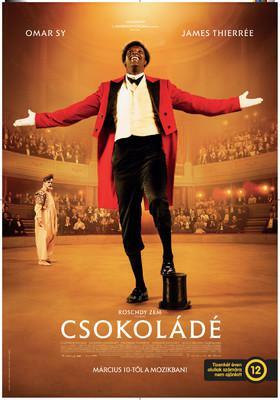 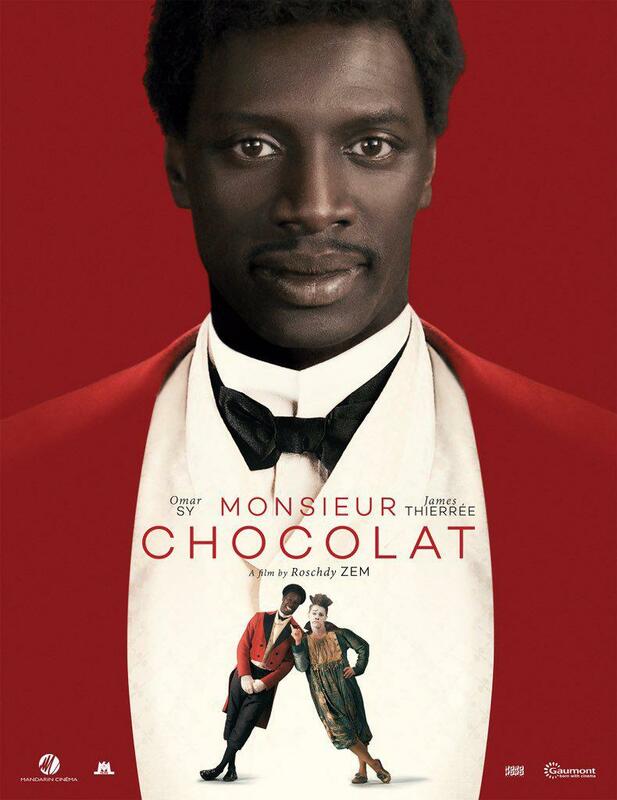 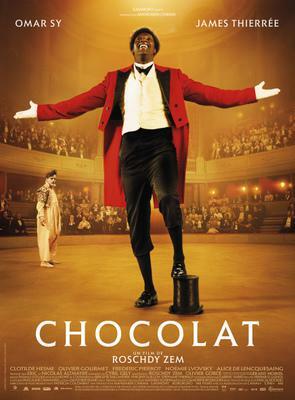 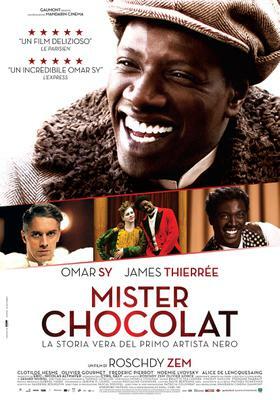 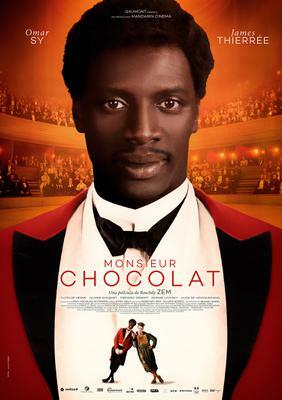 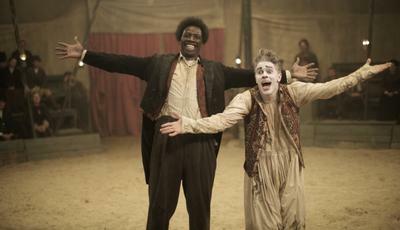 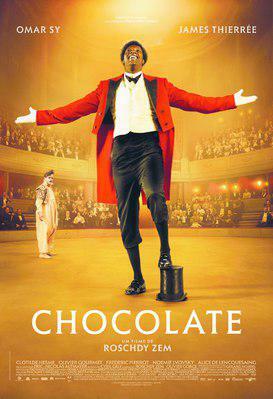 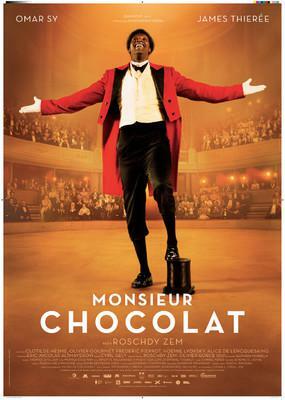 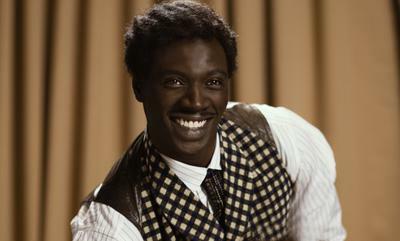 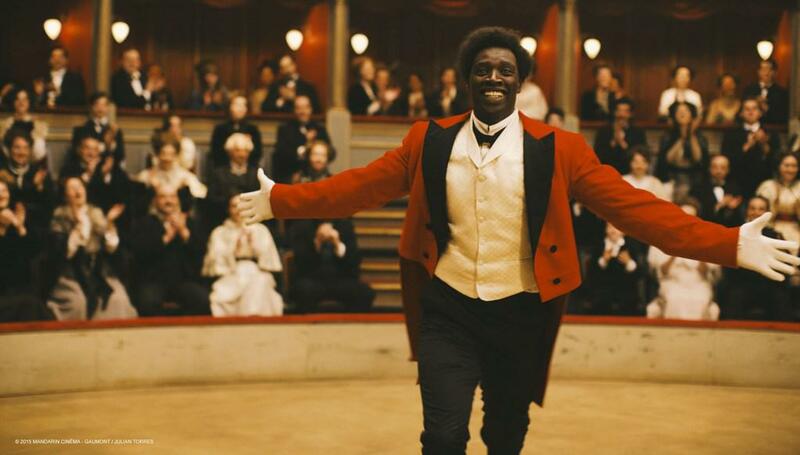 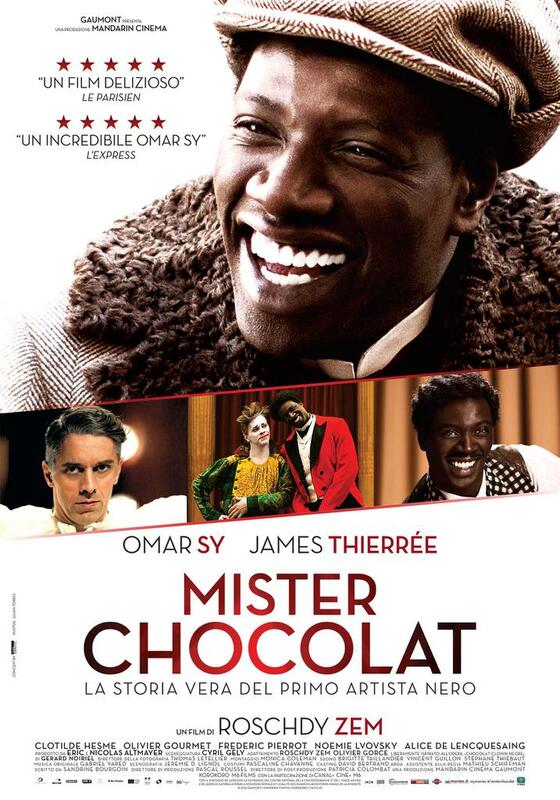 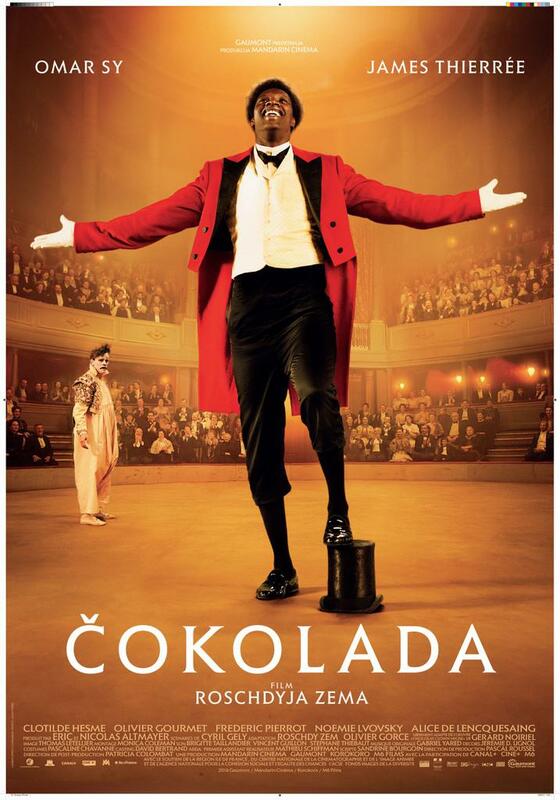 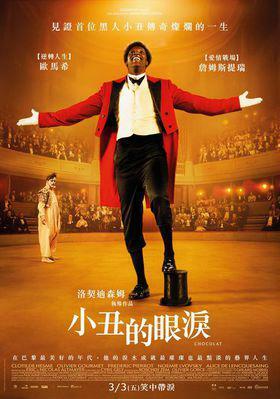 From the circus to the music hall, from anonymity to glory, this is the incredible story of Monsieur Chocolat, the first black artist of the French stage. 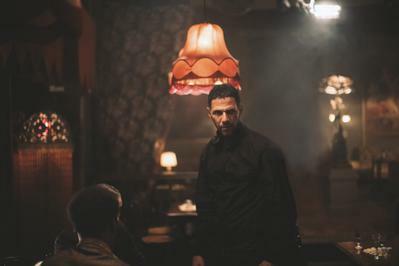 The duo he formed with Footit met with huge and popular success in Belle Epoque Paris, before fame, easy money, gambling, and discrimination wore out their friendship and Monsieur Chocolat's career. 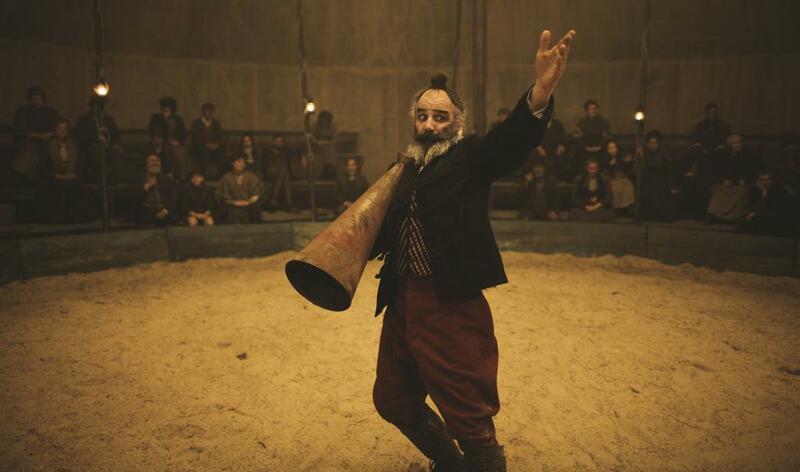 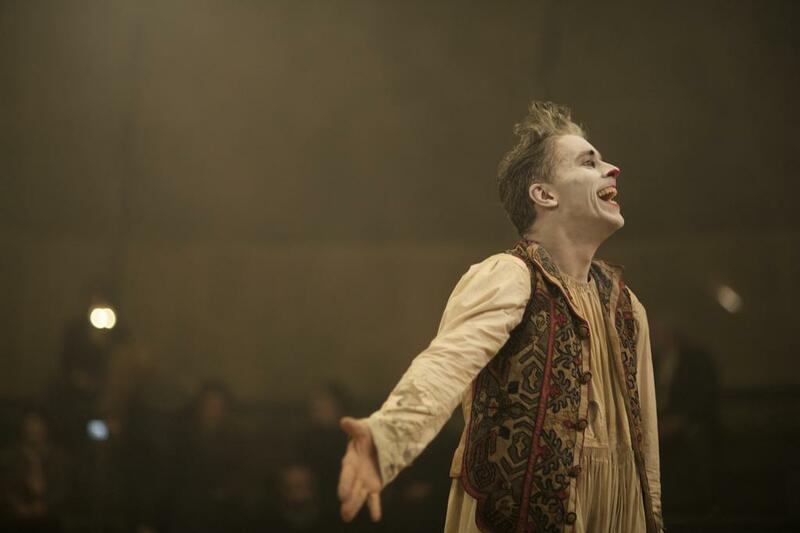 The film retraces the story of this remarkable artist.